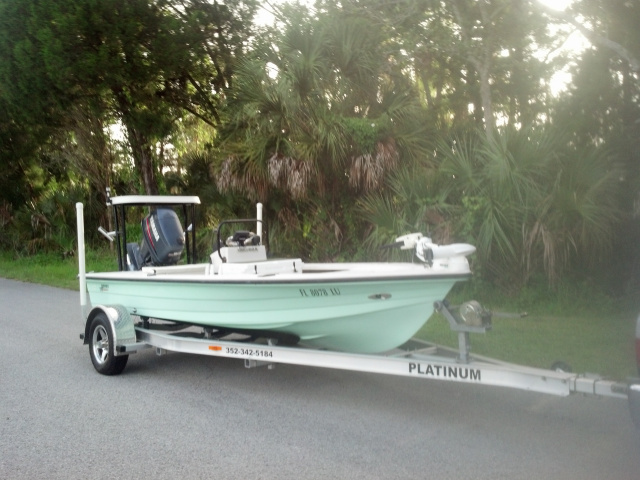 Platinum Boat Trailers builds the best custom aluminum boat trailers in the business. 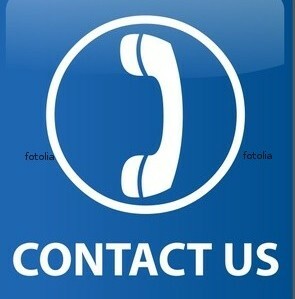 We use only the highest quality products and materials available. 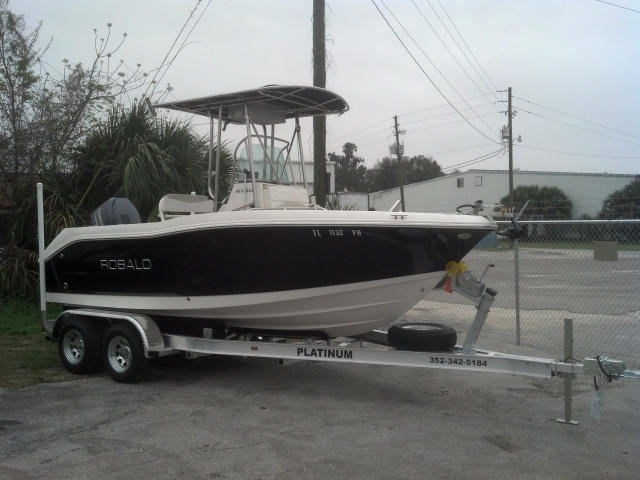 Our exclusive bunk designs allow for effortless loading and virtually automatic centering of even the largest boats. 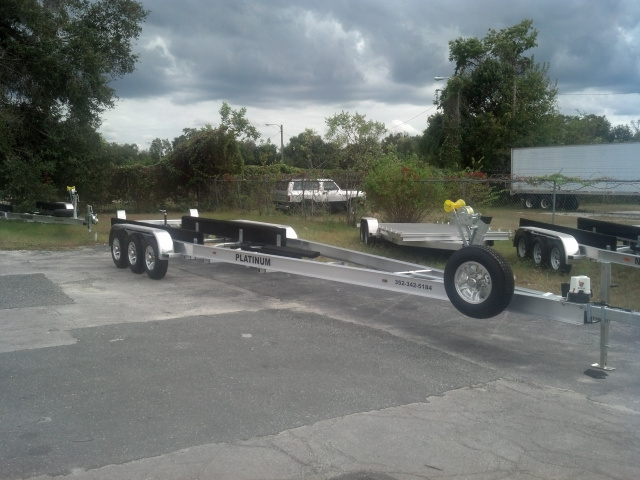 By building the best aluminum trailers with the largest list of standard features we believe we will raise the bar for the boat trailer industry. Just ask someone who tows one.